Impeccable graphics, fancy and sophisticated gadgets and futuristic technology - sci-fi films and tv shows have always fascinated audiences through the years. 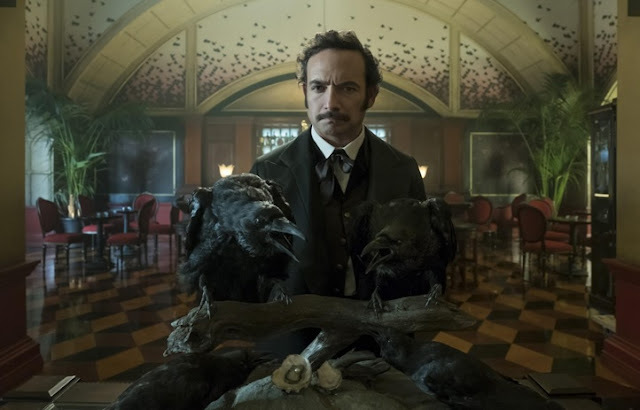 With Netflix’s new sci-fi original series Altered Carbon coming up, here’s a list of gadgets and technology from the Altered Carbon universe that you would surely like to get your hands on! Flying Cars: Yes, flying cars! 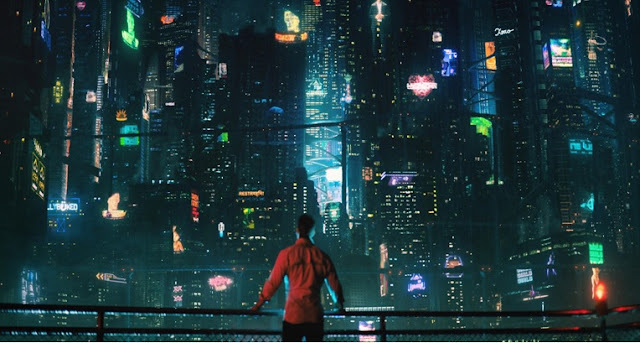 The Altered Carbon world have cars that fly in the air just like an airplane - no roads in 2384. The future must be bright for sure because no traffic woes! 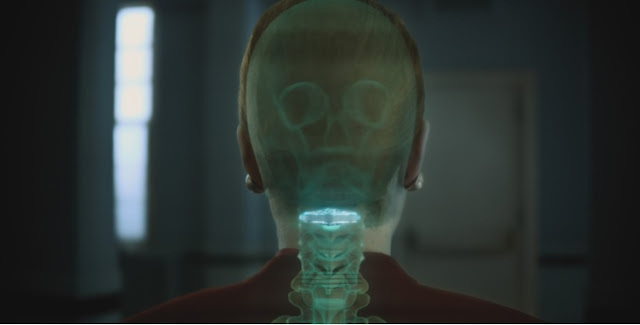 Human Memory Chips: This small device inserted in the base of your neck preserves a person’s memory by downloading it. Imagine if you could download your memory and use even after your demise. You can use your stack in a different body but with memory intact. Imagine never forgetting anything! Transporter: The Altered Carbon world is packed with cool gadgets but a virtual transporter beats the other techie marvels. Imagine yourself getting virtually transported to any place you want and experiencing everything at your convenience and not only that you can also beam out of the place if you get into any trouble! Body Swap: Body swap or re-sleeving is an extremely common phenomena in the future. 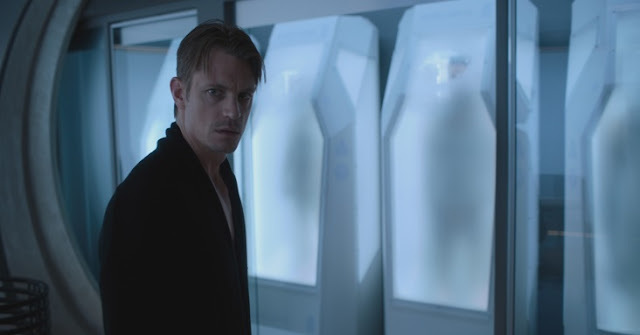 In the Altered Carbon world a sleeve is substantially a spare body that you can use to fit your memory/consciousness into. Not only that but you can also customize your body and have it the way you want! Artificial Intelligence Hotel: A fully automated hotel run by Artificial Intelligence, complete services provided from check-in to check-out! There are guns to protect its guests' privacy, glow tiles to light your pathway to your destination and other cool tech makes us want to spend a vacation in the Altered Carbon world!